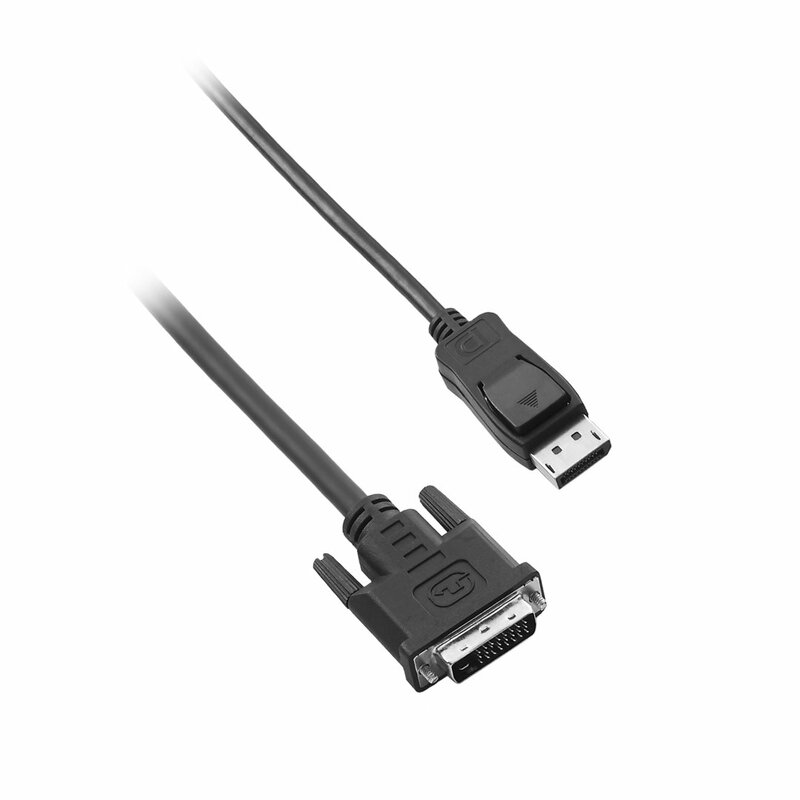 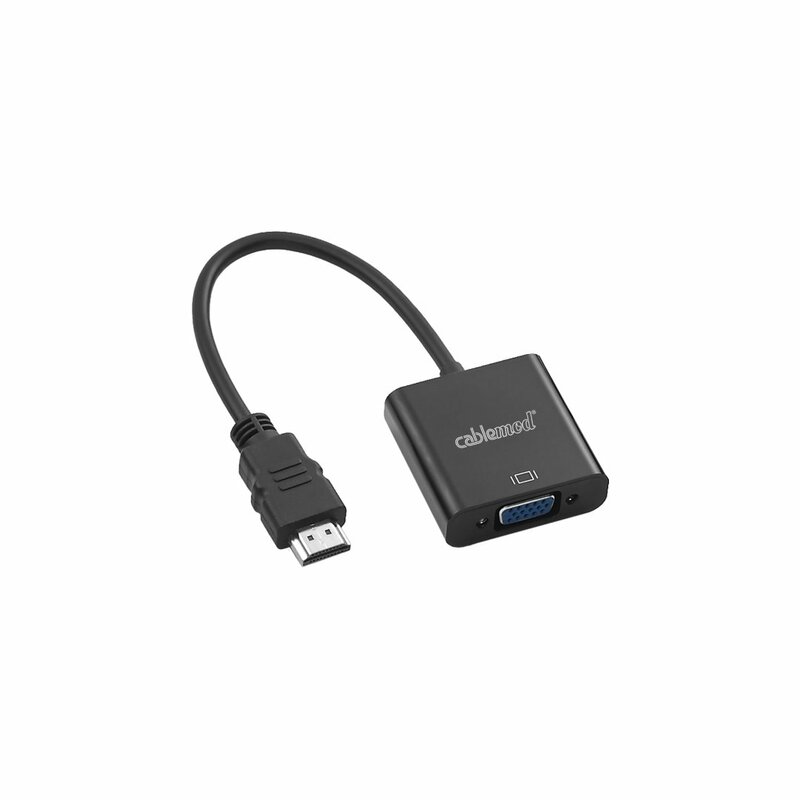 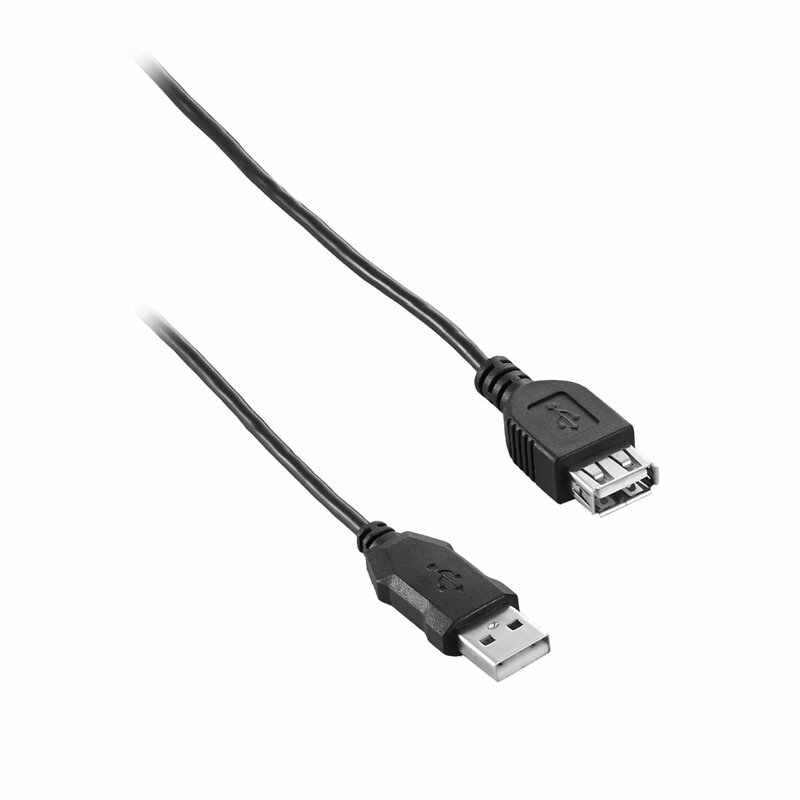 The CableMod Basics DisplayPort to DVI-D Cable connects a PC or laptop DisplayPort to a DVI ready display device. 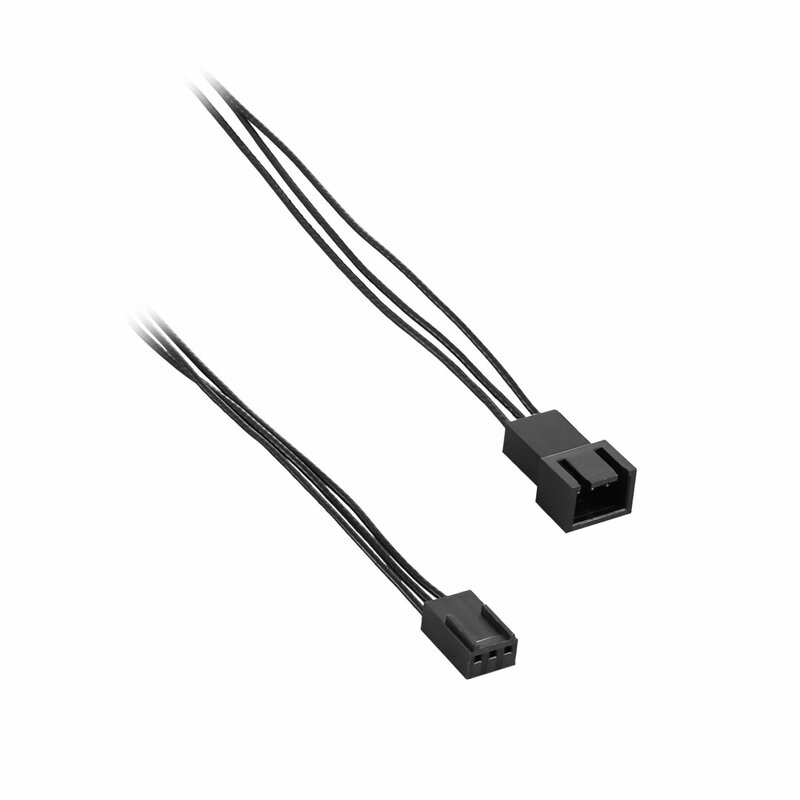 A maximum resolution of 1920 x 1080 is supported. 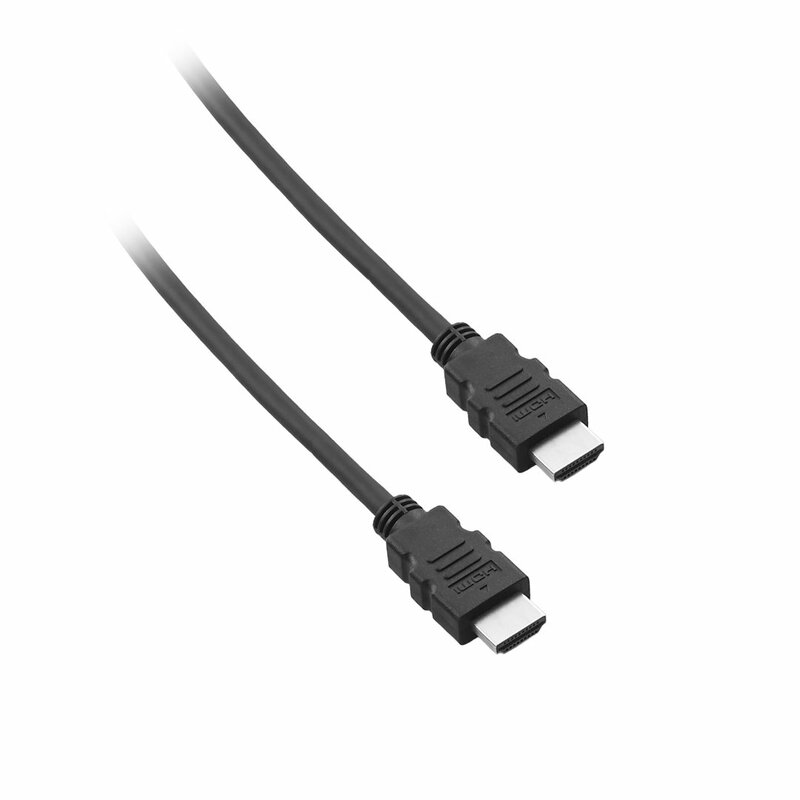 2m (6.5ft) length.